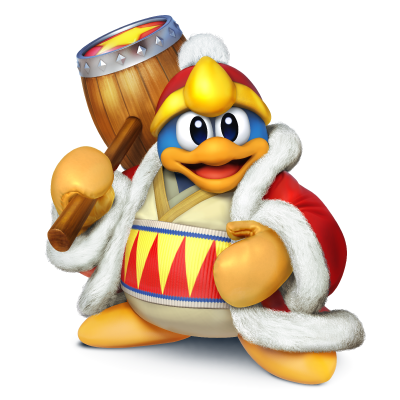 King Dedede has been confirmed today as the newest character from the upcoming Smash Bros.’ roster, being the 21st character to join. 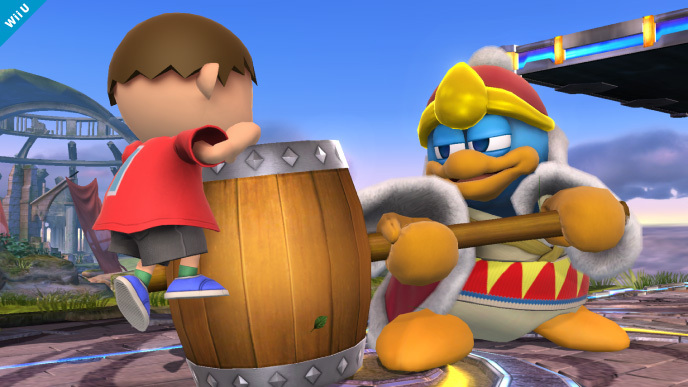 King Dedede makes a triumphant return after having appeared in Brawl, marking the second Kirby character to show up in the new roster. The question is, will Meta Knight return as well? The explosive hammer is back! 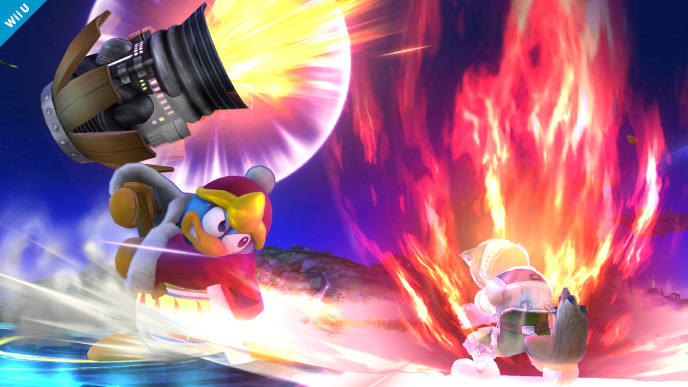 This entry was posted in 3DS, News, Nintendo, Wii U and tagged 3ds, character, dreamland, king dedede, Kirby, new, nintendo, smash, smash bros, wii u. Bookmark the permalink.